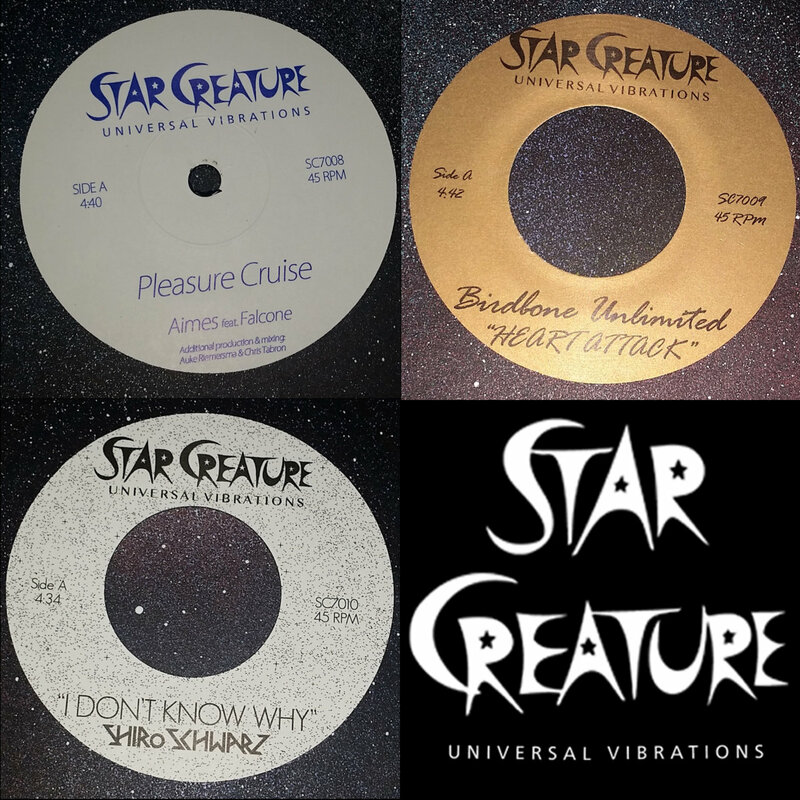 Three-pack of Star Creature 45s. 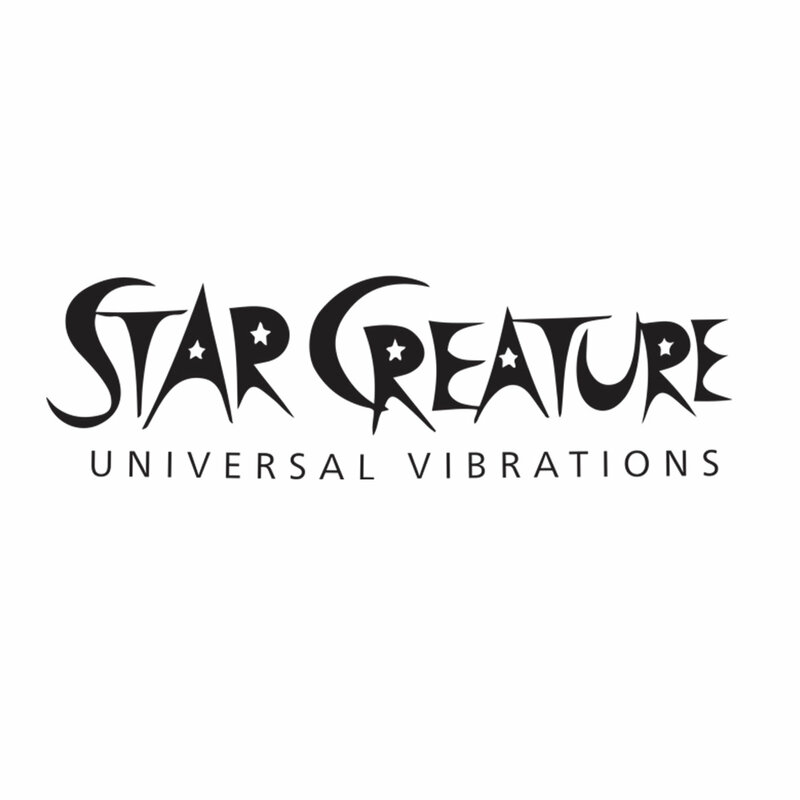 Includes unlimited streaming of Star Creature May 2016 Bundle via the free Bandcamp app, plus high-quality download in MP3, FLAC and more. Herman is back in black. 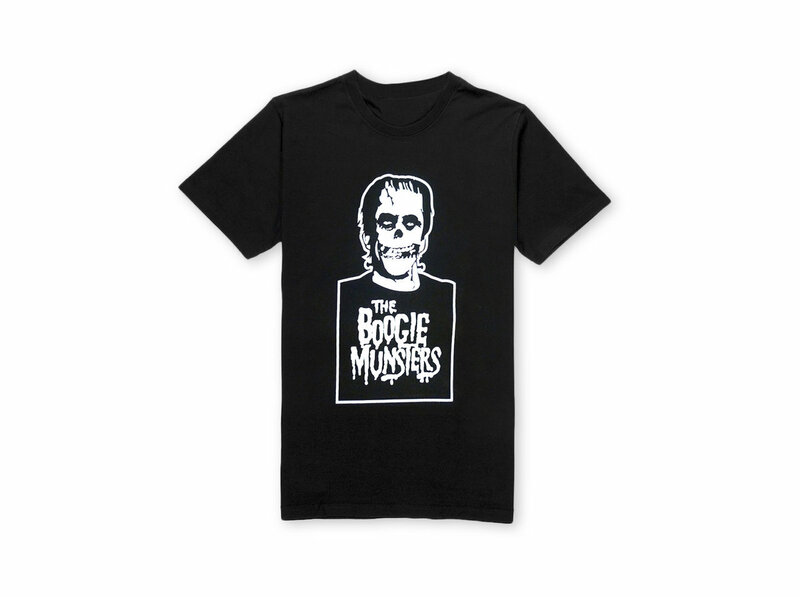 Hand printed on Gildan shirts. Basic, comfortable, turns heads wherever you go. 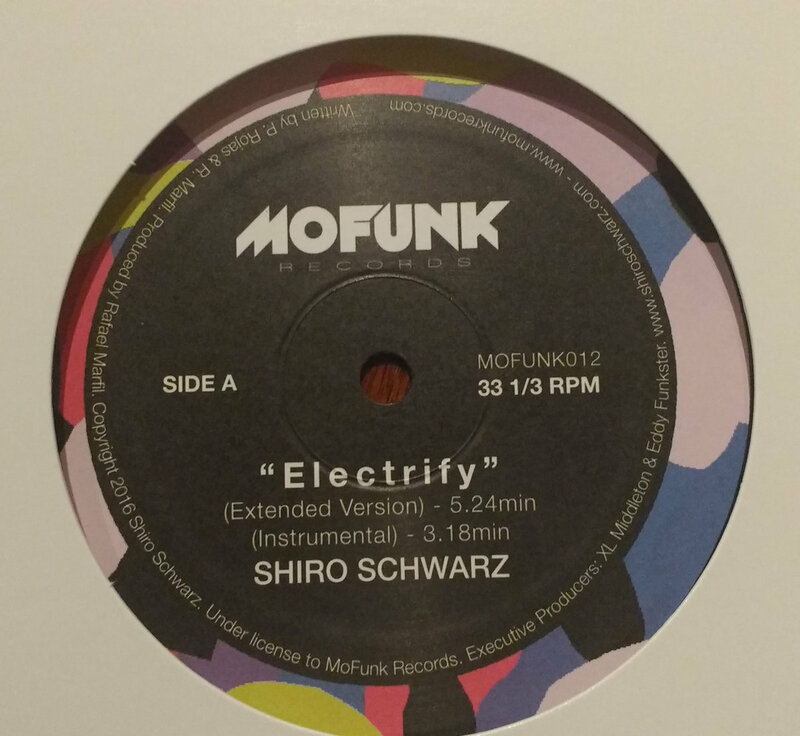 We arranged a deal with our friends at LA's Mofunk Records to get you a nice price on both new Shiro Schwarz releases. Get both from one source and save on shipping. 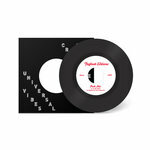 Check out more Mofunk releases here: mofunkrecords.com.